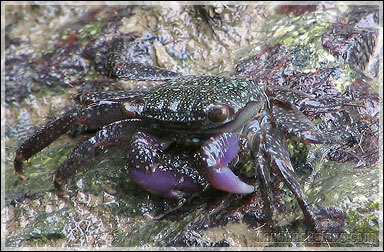 This little crab is commonly found in swampy areas with mangroves. They also like dwell between the crevices of rocks at breakwaters. They can be used for catching groupers and tuskfishes.